← The Phone Does Not Ring! So, for my first ever concert experience I went to Hollywood in Vienna. 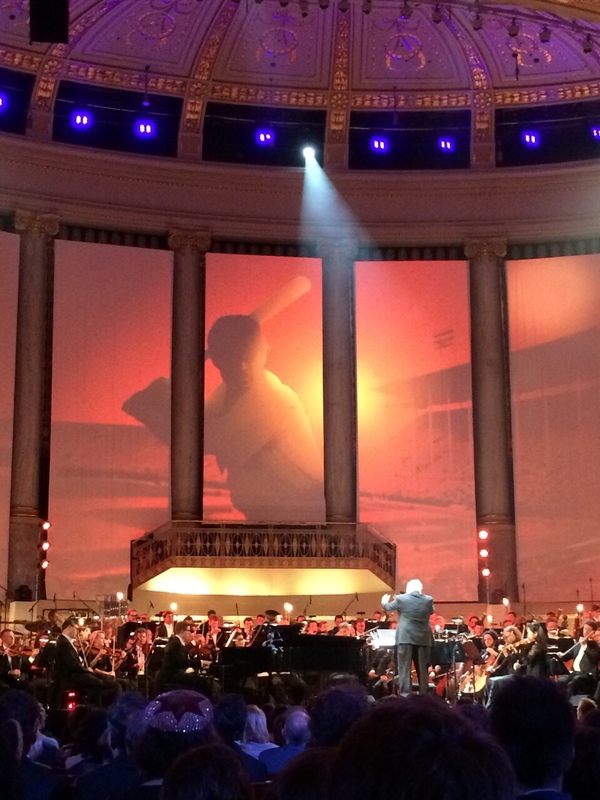 It is a great annual concert where the city of Vienna honors film music makers. I really had no idea how important it was, I was invited by a new friend =). 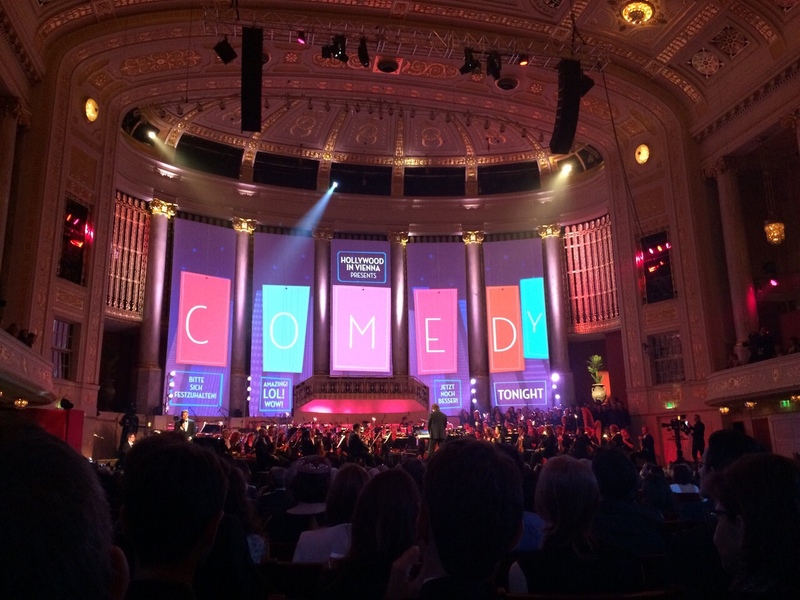 This year the concert was all about comedy movies, the ORF (Radio Symphonie Orchester Wien) played songs from different films or comics while a screen on the back showed a great video montage of them. 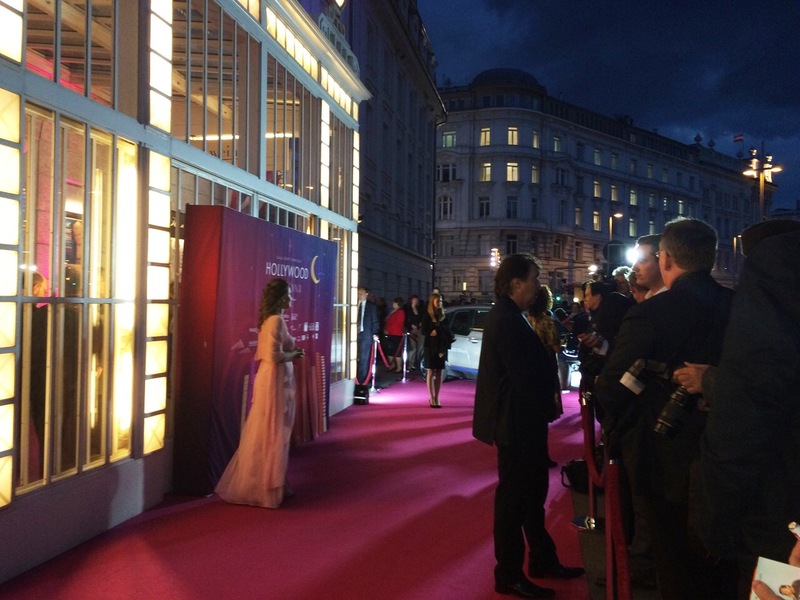 Hollywood in Vienna 2014. Comedy night. The night was all about honoring Randy Newman the famous film composer, winner of two Oscars. Honestly, I had no idea who he was, but when the orchestra played the music of the songs he had created, it was like I had known him all the time. The list is long, but these are my favorite: Toy story, Monster Inc, Seabiscut, The Princess and the Frog, James and the Giant Peach, and Pleasentville. Randy Newman directing the orchestra to one of his own scores from the film “The Natural” with Robert Redford (1984). It was a great night, I am thankful I got to enjoy the experience – and glam up for the occasion – If living a broad has taught me anything, is to be thankful for the wonderful moments that happen. When I was back home, I assumed events and activities as a normal part of my routine, now I have the opportunity to look at things with a fresh eye.